Shock! Horror! Co-author of Wine Grapes (soon to be available as an e-book from the iTunes store and already available for pre-order in Kindle format) recommends a Chardonnay!!!! Although Julia, José and I took great pleasure in shining a light on a thousand obscure grape varieties in our book, it is far from our contention that there is anything wrong with the proven classics. 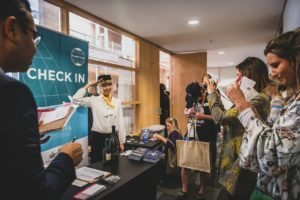 There are evidently many good reasons why Chardonnay is the world’s favourite white wine grape. 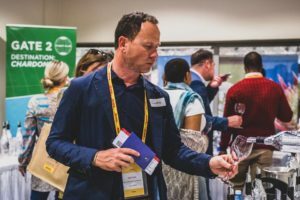 I have long admired the best Chardonnays of South Africa and noted that few of them ever fell into the over-oaked, over-alcoholic, over-sweet category when all around them were. It would seem that those Antarctic currents and cooling ocean breezes really do manage to cool the vineyards, even in Stellenbosch, where these and so many top South African wines are grown. A recent tasting organised by some of the better producers who have got together to form Premium Independent Winemakers of South Africa (PIWOSA) suggested that there is still a little over-enthusiasm for leesiness in Chardonnay – that milky effect – but in general the quality was remarkably high and consistent. I was particularly struck by the Chardonnays shown by Journey’s End: their regular 2011, their top-of-the-range Destination 2011 and a 2002, their first vintage made ‘before the house burnt down’, that was still holding up remarkably well. 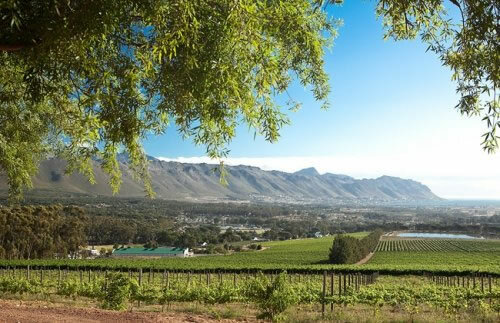 Western Wines was responsible for the development of Kumala as the Cape’s leading export brand and its managing director at the time, Englishman Roger Gabb, was tempted in 1996 into buying a small, derelict estate on the lower, southwest-facing slopes of the Schapenberg outside Somerset West, with splendid views across False Bay to the end of the peninsula [see below]. In the first few years 20 hectares were planted to Chardonnay, Syrah, Cabernet Sauvignon, and Merlot grapes, and by 2008 the vineyards had grown to 30 hectares, with Cabernet Franc now included. Gabb also bought six hectares of Sauvignon Blanc from neighbouring Mount Rozier. 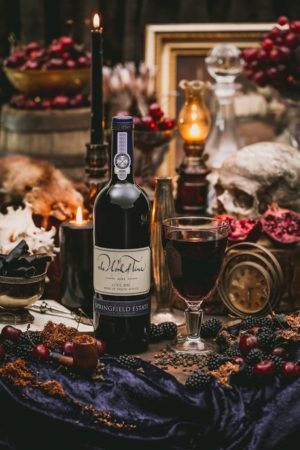 The wines were made at Stellenbosch University’s Welgevallen cellar until a new cellar and tasting centre were built among the home vineyards, ready in time for Leon Esterhuizen, full-time winemaker since 2005, to take in the 2010 harvest. This decisive step seems to have crystallized a growing focus and determination, after a rather lackluster few years following the maiden 2002 vintage-although the Chardonnay had been promising right from that damply inauspicious year, despite being somewhat compromised by a rather too generous dollop of residual sugar. By the end of the century’s first decade, an improvement was obvious, as vineyard manager Paul Fourie learned to get the best out of maturing vineyards on what should be an excellent site while Esterhuizen more adroitly handled the fruit. The Chardonnays are now good, from the screw-capped Haystack, the entry-level offering, to the standard version, and up to the new-oaked, tiny-quantity Destination Chardonnay in the Reserve range, intended to be made only in the best years. 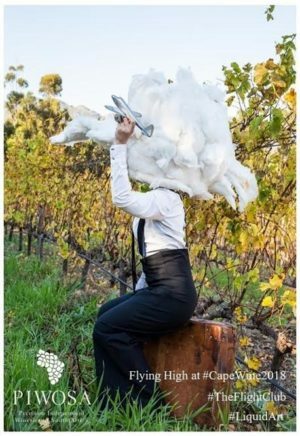 The reds, led by an elegant Cape Doctor Shiraz, are as yet not quite as interesting, but now that all is in place here, they too should pull themselves together and help Journey’s End on its way-to use an entirely inappropriate image. Brits may remember Western Wines as an extraordinarily successful wine company based in Shropshire on the Welsh border that did indeed create the Kumala brand. It was so successful that the leading Canadian company Vincor acquired Western Wines just before being swallowed up itself by the American company Constellation Brands when it was in full acquisitive mode, before sinking back to second place behind Gallo as the world’s biggest wine company. Today Journey’s End is a family enterprise run by Roger Gabb’s son Rollo and its Chardonnays do certainly seem its strongest suit. The best vines, whose yields are kept below 7 tons/ha or 2.5 tons/acre, are presumably hitting their stride and the wines manage to combine sophistication with refreshment. They make a basic bottling called Haystack, which I have not tried and which is aged in second- and third-year barrels, but the two wines I am recommending here incorporate both new François Frères barrels and ambient yeast in their winemaking. Both are 14% alcohol and have recommended retail prices in the UK of about £15 and £25 a bottle respectively. At the time of writing, wine-searcher.com does not cite anyone in the UK who sells fewer than six bottles at a time of the Single Vineyard Chardonnay. 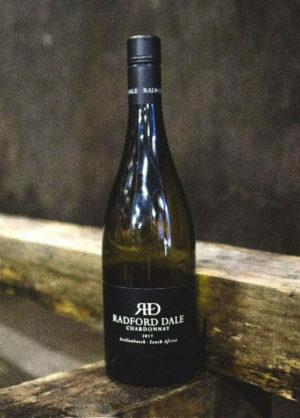 (Rollo Gabb points out it can be found by the single bottle chez Tanners, nine branches of Waitrose (I have just been informed that they will not be selling their five to six weeks’ of remaining stock of the 2011 online), Wholefoods, Highbury Vintners and SAwinesonline.co.uk.) The superior Destination bottling is available by the single bottle from four British and one Swiss retailer, as well of course as in South Africa. I thought the regular Journey’s End, Single Vineyard Chardonnay 2011 Stellenbosch was excellent value at around £15 a bottle with its merest hint of cappuccino from the oak but overall great density and both crisp green fruit and a really satisfying dryness on the finish. The vines, just seven km from False Bay and its cooling breezes, were planted in 1997. The tech spec assures us the fruit was ‘hand picked’, as though that meant anything in South Africa(!). Half of the fruit was whole-bunch pressed and the lot was racked into barriques, half of which were new oak. Half was left to ferment spontaneously. I can tell you that D47 yeast was applied to the rest. Malolactic fermentation was induced in 40% of the barriques and the wines left on gross lees for nine months with ‘regular’ bâtonnage. Journey’s End, Destination Chardonnay 2011 Stellenbosch was made similarly but from the ripest bunches, which were also passed along a sorting table, and all whole-bunch pressed. All barriques were new and all fermentation was spontaneous and, thanks to zero temperature control, was over in nine days. A full 80% of the barrels were inoculated to undergo malolactic fermentation. Lees were stirred regularly and the barrels racked once, after four months. Destination Chardonnay spent a total of 14 months in 100% new French oak barrels. I found it like everyone’s idea of (though perhaps not the current reality of) Meursault. Very broad and satisfying with many layers of flavour – but not fat and with an appetisingly dry finish. Winemaker Leon Esterhuizen clearly does a fine job.